Sometimes, it's not just a cup of coffee that could make up your day, but the precious customize gift that able to put a smile on your face! With the upcoming Christmas, it's not a surprise to see the current malls are mobbed by Christmas shoppers, all thanks to those crazy Christmas Sales. As you already known, we Malaysians are famous for last-minute attitude. However, you can see large patron had started to form in the malls earlier of this month! Maybe Malaysians just want to make use of the good bargains? We always buy things whenever we can find from the mall: cloths, bag, books, soft toy and other stuff. However, have you ever thought to customize your gift and transform it as Christmas present? 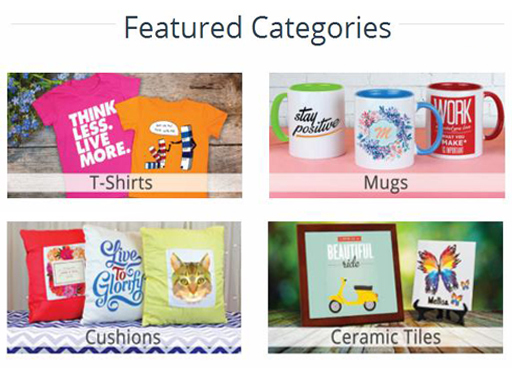 Introducing Printcious, Precious Gifts From Your Heart! Printcious provides printing services on more than 200 DIY gift items such as T-shirts, mugs, puzzles, phone cases, cushions, mousepads, keychains etc with your photos and special wording which are suitable for all gift-giving occasions like birthday, wedding, graduation, anniversary or corporate events. With its customize feature to suits your preference, Printcious strive to advocate the culture of gift-giving in order to foster the relationships among people. Comes with 4 categories. Whichever kind of design is just within your hand! So how to customize your own gift? Four simple steps! 1) Choose your preference category! I choose mug for this demo. 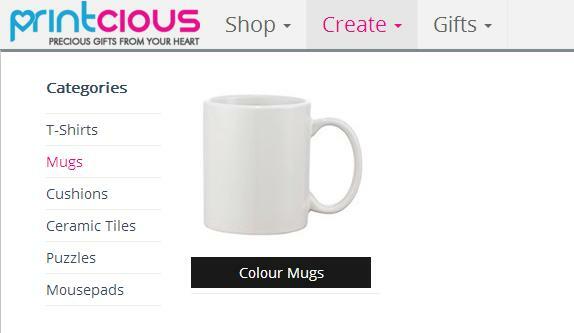 2) Choose your mug's colour and begin to customise it. 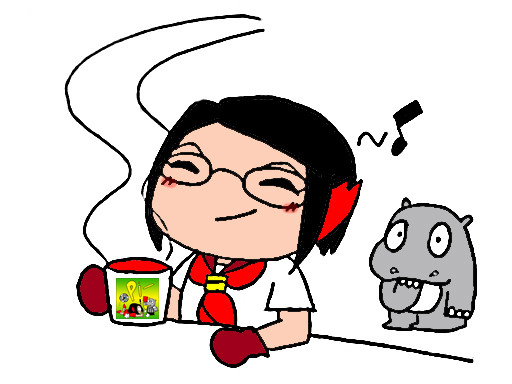 Gonna have me and hippo's face printed on the mug! 4) Once you're done, off you go by adding your item into the cart! Can't wait for my mug to comeeee! All orders are subjected to 20% off until 30 November 2015, by using code NOV2015! With Christmas just less than 2 months away, how about letting Printcious do the job to customize your gifts, for the people that you care? I'm sure everyone would love to own a customize gift. 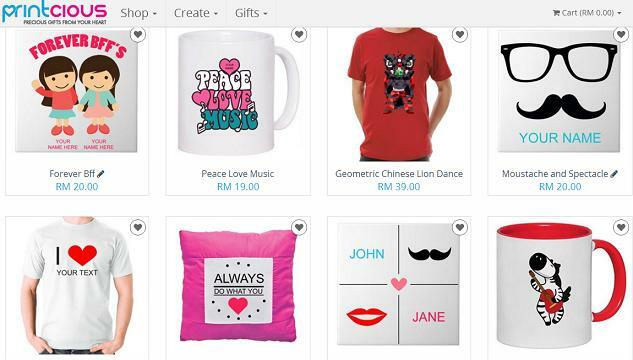 Lets spread the season of joy among our love ones with Printcious' customize gift! Haha... You should do this mug and is cute. Well, this is really good. You can't do this back in the old days or at least with such good quality. wow I love personalize present for myself and also others. 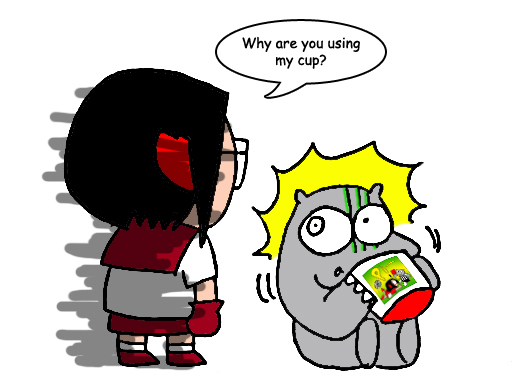 Lol so understand that feel when someone else in the family uses your cup and never washes it haha! hehe...i got my tailored pillow at studio now. love it so much!! btw, I like ur drawing!! Hahahah! 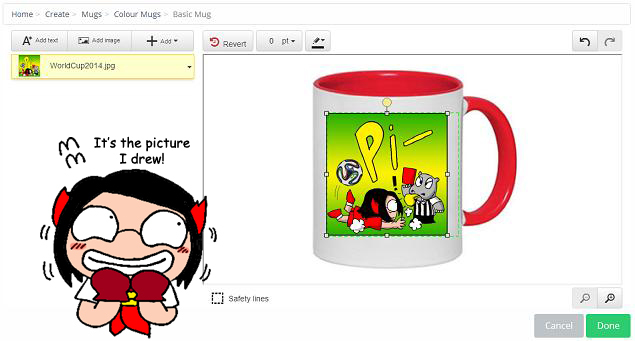 So did your personalized mug with your cartoon arrived?